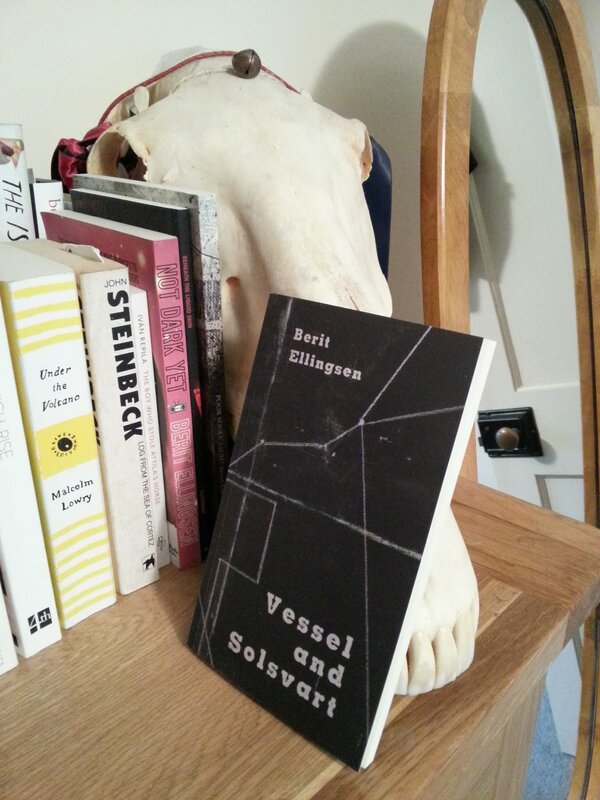 Vessel and Solsvart, my mini-collection of dark fairy takes, is now available at Amazon. Will be out on the 6th of March! Here’s a very favorable review by author Steph Post. Check out her new book Lightwood! Photo by E.M. Edwards. Please credit on use.